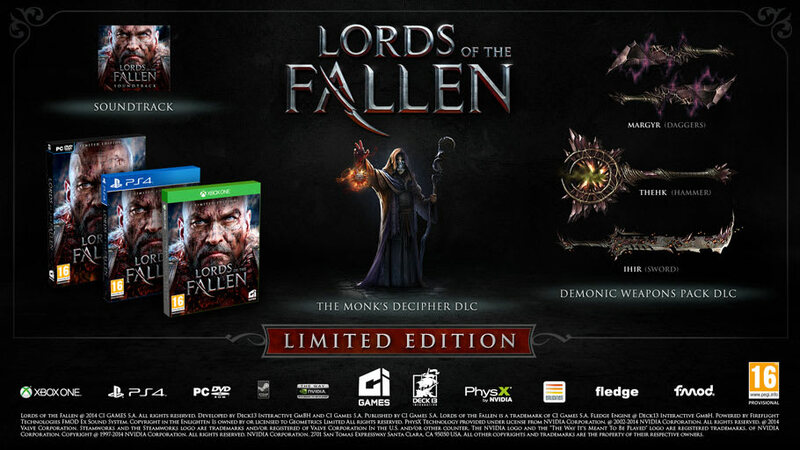 Enter the world of Lords of the Fallen, a desolate world where a demonic horde is on the rise and you are the only hope for humanity. Travel across a vast medieval fantasy world, where danger lies behind every corner and only the strongest will survive. Experience a deep combat system that is easy to learn yet difficult to master! 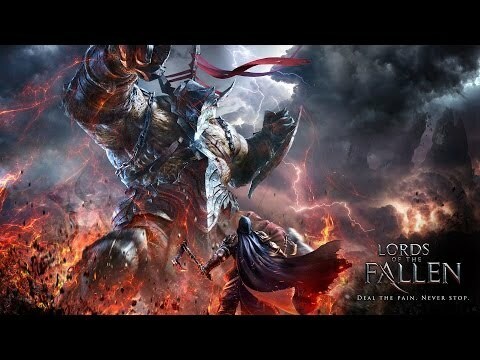 Take part in epic boss encounters where you will be tested to breaking point in order to take down your foes. 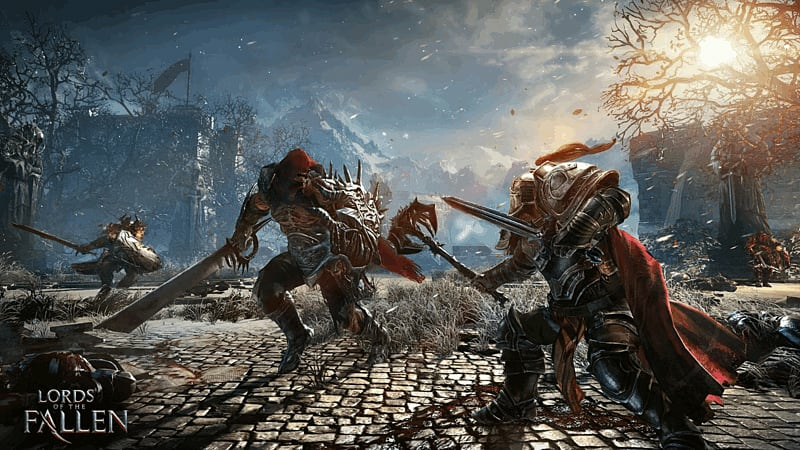 Create your own powerful and unique warrior with a massive range of customisation, from your characters abilities all the way through to the armour they wear. 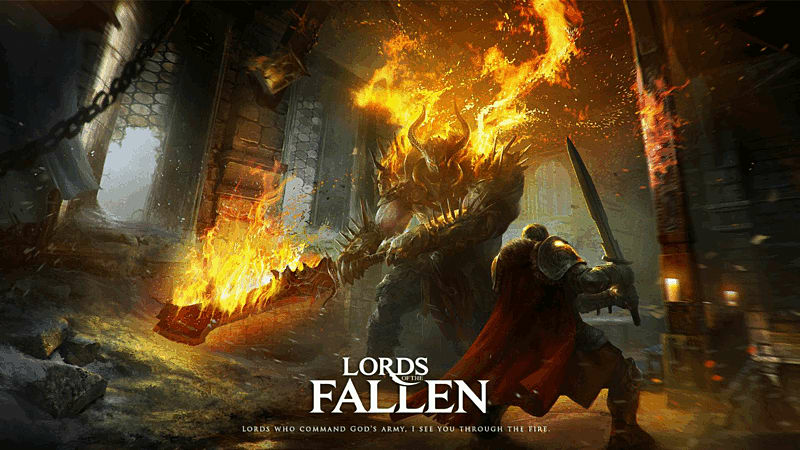 Lords of the Fallen is a fantasy action RPG set in a harsh world where humanity has defeated its God. When his army starts to re-emerge from its demonic realm, led by the formidable Lords, humanity turns to an unlikely defender for help. 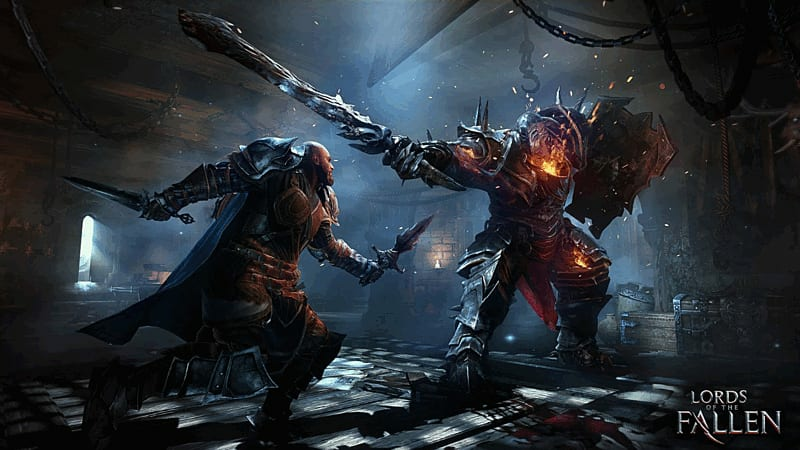 Lords of the Fallen offers a deep and satisfying melee combat system with weapons, armour and skills influencing speed, power and agility. Every fight is both a challenge and a meaningful victory. Powerful and spectacular magic complete the arsenal. Embark on an epic journey of combat, exploration and discovery to become the world’s salvation… or doom.